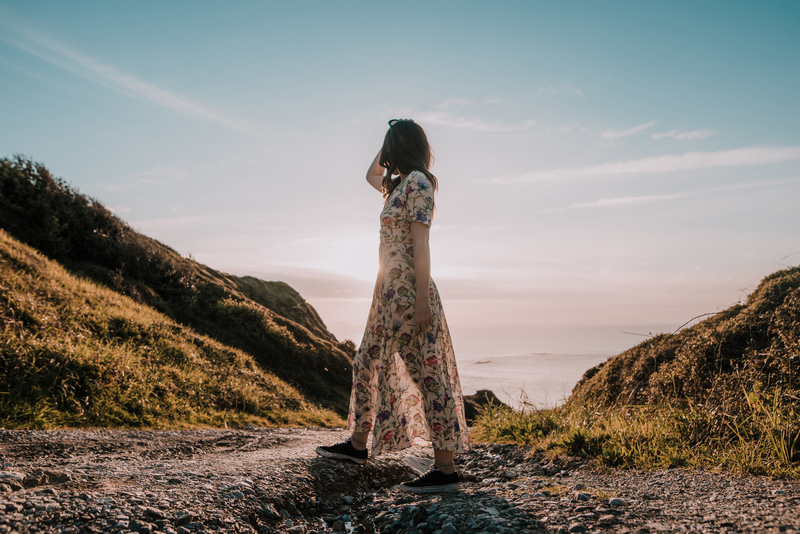 While we'd love to head straight from the airport to the spa every time we travel, sadly, our wallets and itineraries just won't allow it. Alas, in place of a post-flight facial, we're fond of popping on fifteen-minute sheet masks. Whether we're trying to combat dryness, dullness, fine lines, redness, or jet lag, there's a mask ready and waiting; here, 13 of our favorites. 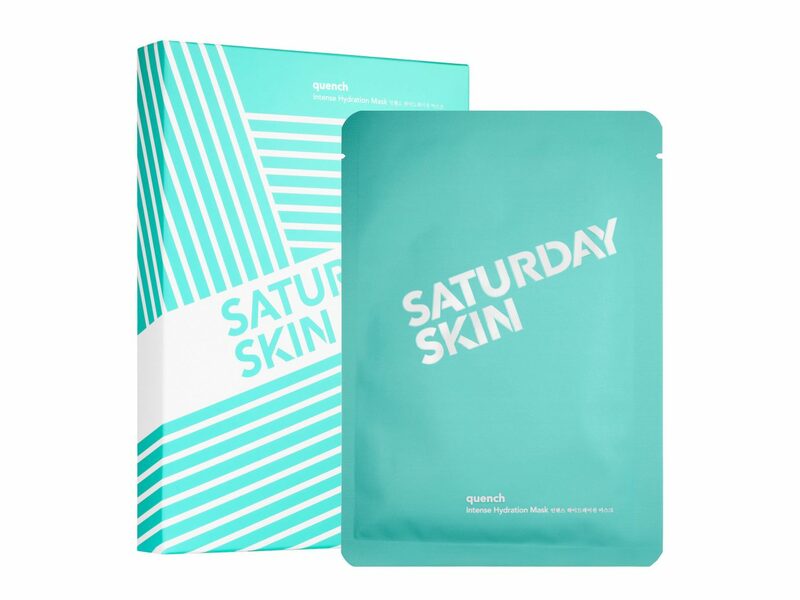 Prevent fine lines, reduce redness, and eradicate dryness with Saturday Skin's cooling biocellulose mask. The cutting-edge treatment uses watermelon and aloe to hydrate and Cha-7 es Complex (an exclusive formula) to support natural collagen and elasticity regeneration. 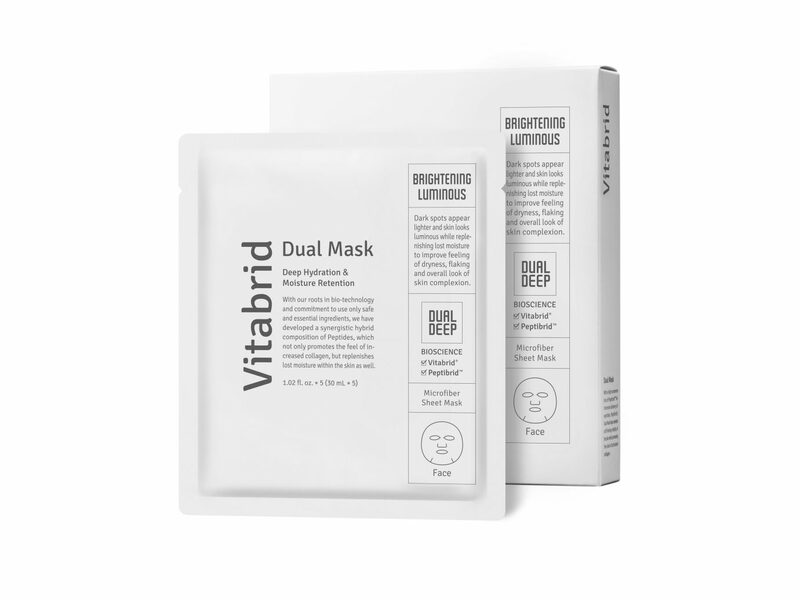 You don't have to choose between brightening and hydrating; this sheet mask covers both with its Vitabrid and Peptibrid technologies that replenish moisture and enhance radiance. It's sure to perk up skin after hours of that dry cabin air. 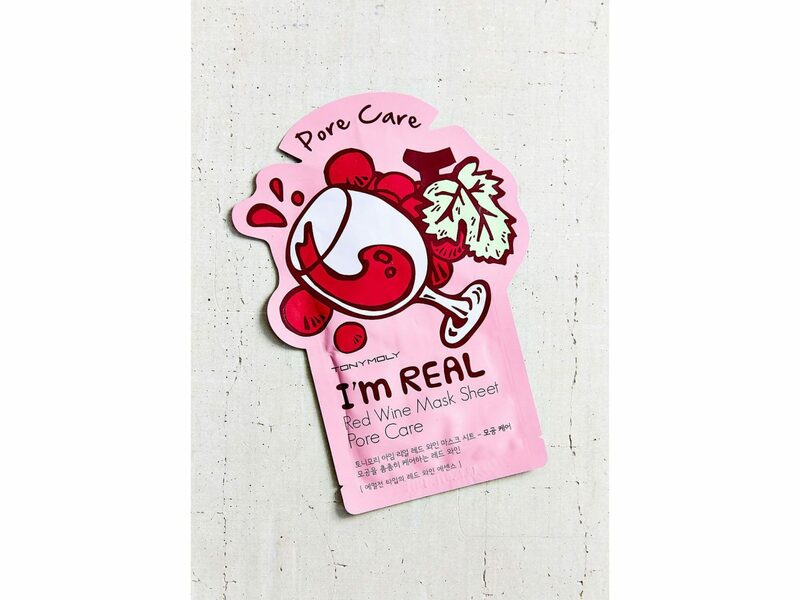 Pick your sheet mask poison from TONY MOLY, a K-beauty brand with 11 paraben-free treatment options from moisturizing aloe and brightening lemon, to pore minimizing red wine and purifying cactus. Using dermatology and hydrotherapy as a starting point, European brand Avène has been caring for sensitive skin for more than 270 years. 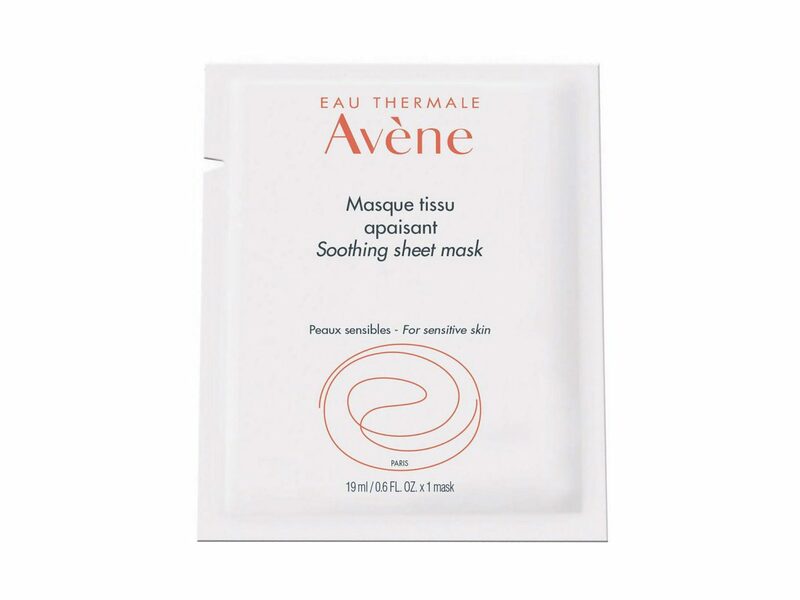 This sheet mask makes use of their eponymous thermal spring water—the ingredient at the core of most of their products—to calm and soothe skin while minimizing sensitivity. 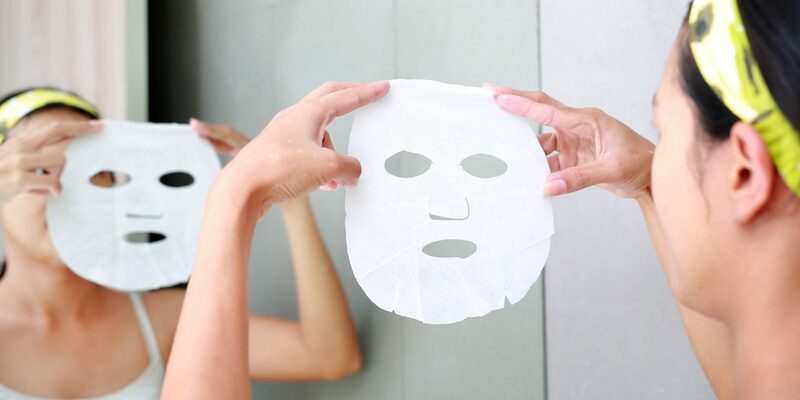 If you've already tried your fair share of paper sheet masks, maybe it's time to switch it up. 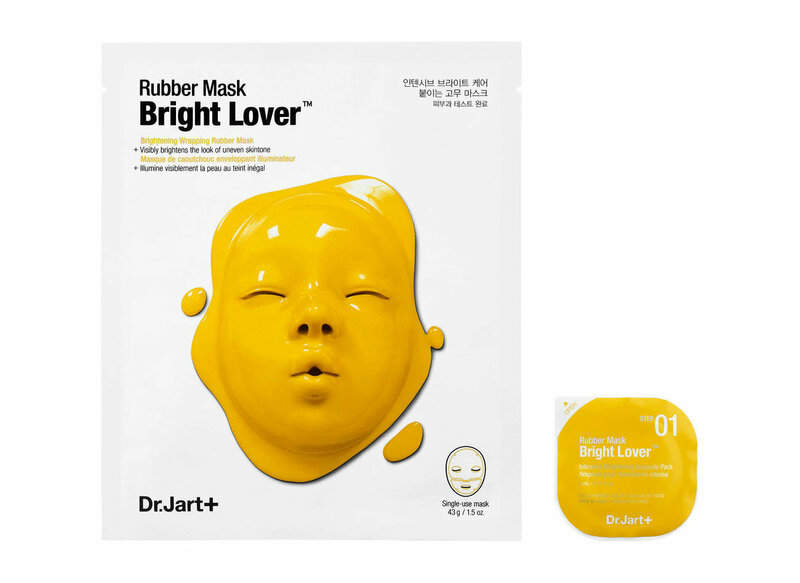 Dr. Jart's rubber mask prevents active ingredients from evaporating, allowing for ultimate soothing and illuminating action. Fair warning: you might get some crazy looks if you try this one on the plane. Treat your face to a quick blast of vital "superskin" minerals and vitamins with Peach & Lily's nourishing sheet mask. Used daily, weekly, or monthly, the mask deeply hydrates and brightens skin. 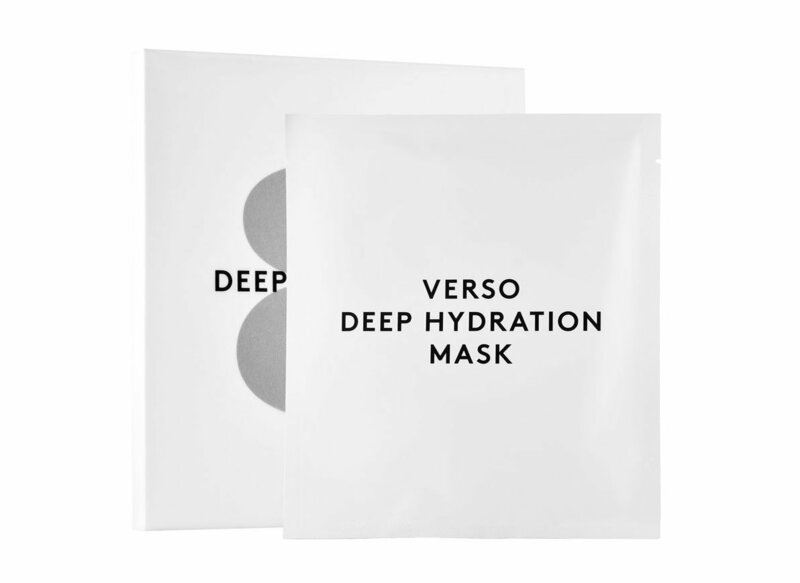 Moisturize skin for up to 120 hours with Verso's deep hydration mask. The hydrogel treatment uses a patented artificial moisturizing factor (AMF) and grapefruit extract to soften and smooth your complexion. This 12-piece mask is as cute as it is hydrating. Target problem areas by placing the tiny watermelon patches as you please, infusing skin with an ultra-moisturizing elixir. 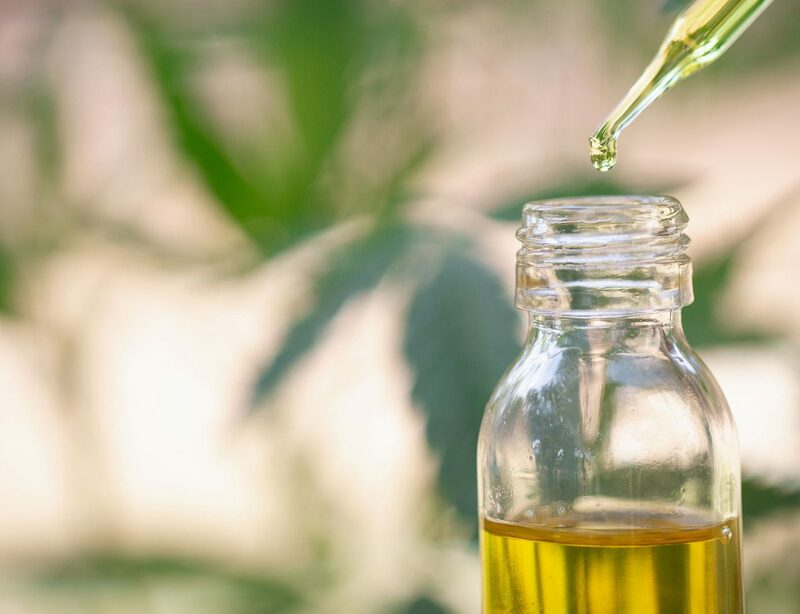 Dealing with dullness, dryness, or loss of elasticity? 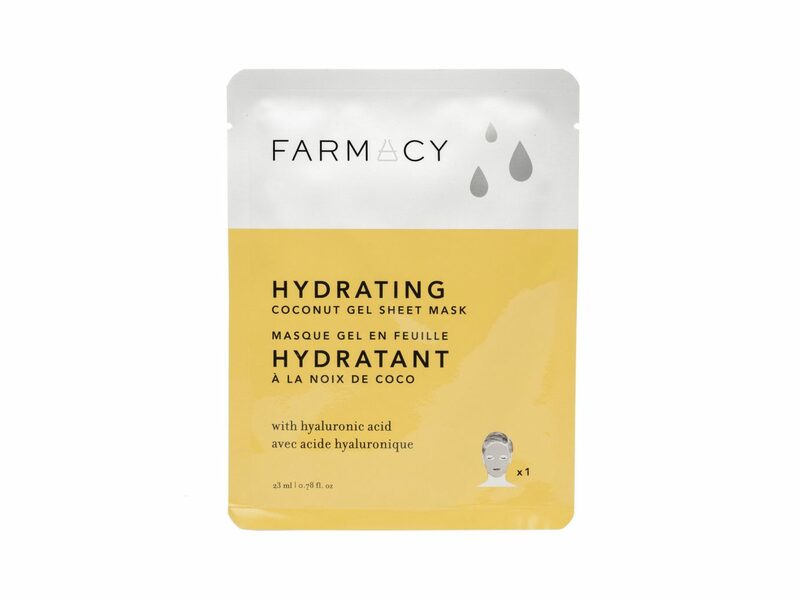 Farmacy's supercharged moisturizing mask was made to revitalize skin with cucumber extract, echinacea, coconut water, and hyaluronic acid. This luxe set of 10 masks provides intense hydration with a dose of highly concentrated pitera—a clear, fermented yeast liquid rich in vitamins, amino acids, minerals and organic acids. 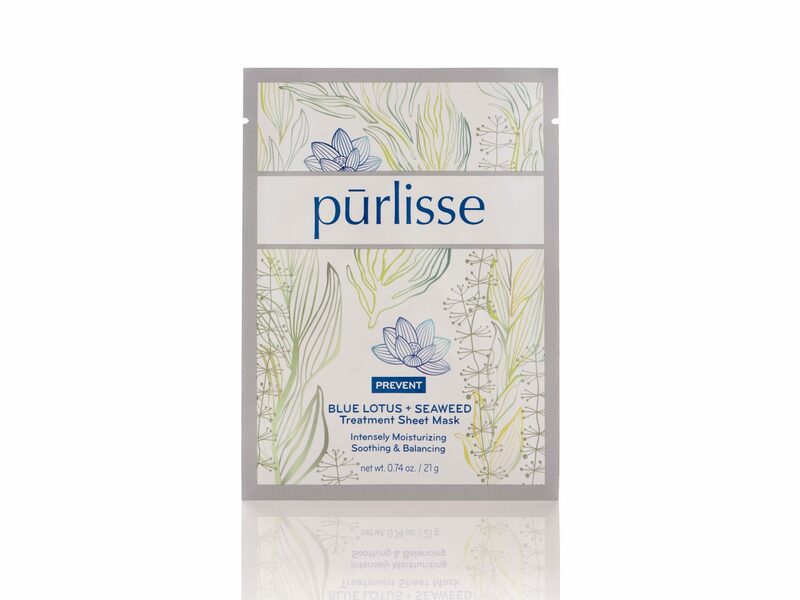 Infused with blue lotus, seaweed, white mulberry, anise, and restorative Asian botanicals, this weekly treatment mask brightens, hydrates, and nourishes skin with much needed moisture and antioxidants. Already love Estée Lauder's Advanced Night Repair complex? 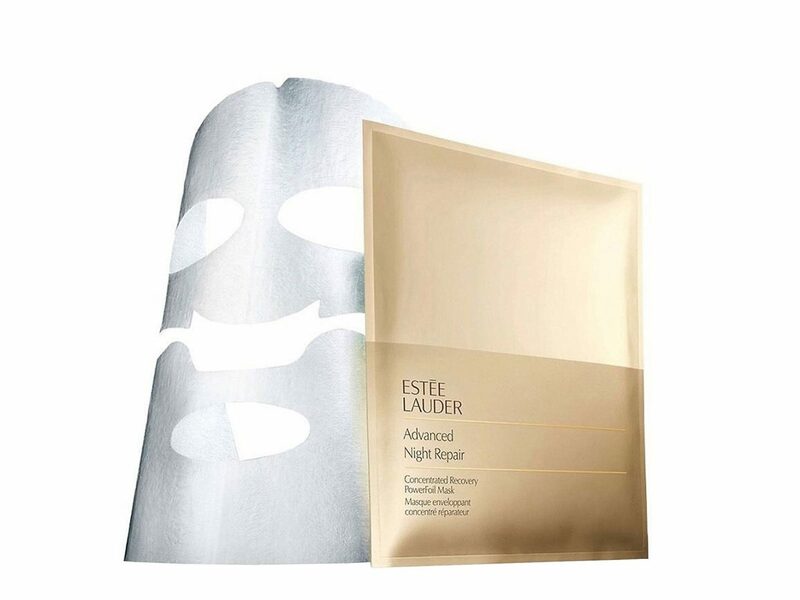 Give your face a double dose of the popular hydrating serum with the ultra-potent PowerFoil mask. 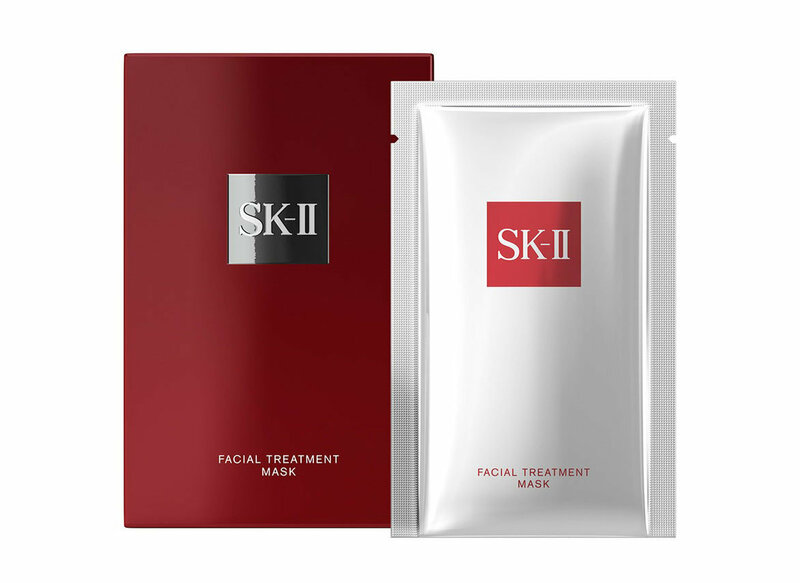 The treatment is shown to firm, moisturize, and brighten skin. 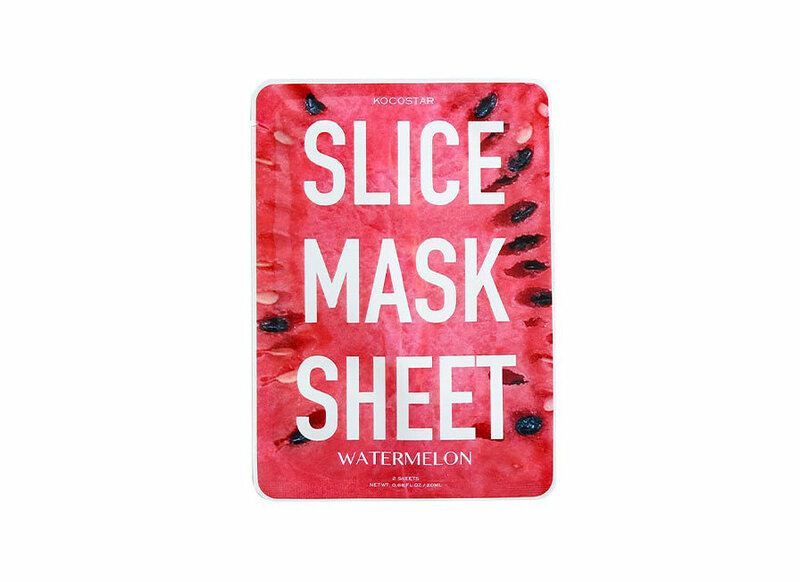 Pop this purifying sheet mask on for 15-30 minutes and you'll peel it off to find your face revitalized. Using seaweed extract, the gentle treatment is clinically-proven to hydrate and purify skin and leaves you with a healthy glow.